Great location for mini ranch or hobby farm. Bring the horses. Uncleared lot in Hidden Creek. 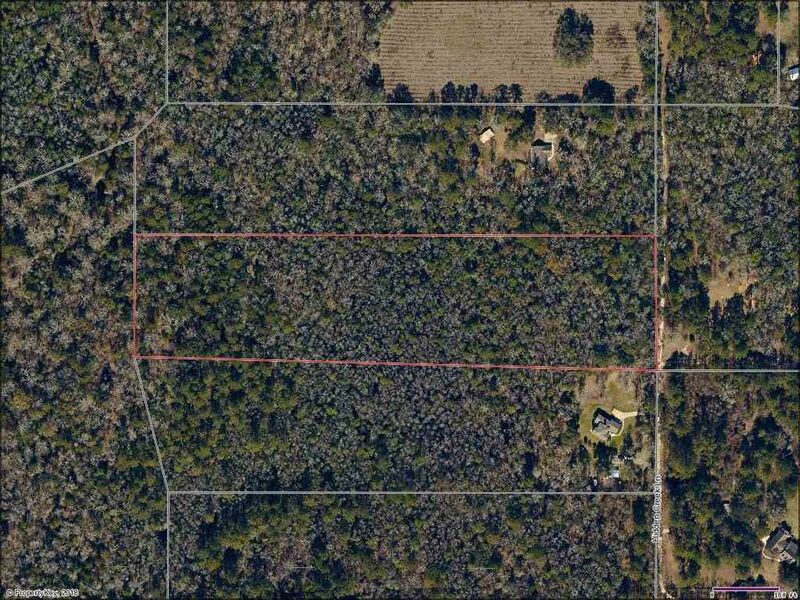 10+ acre home site. Close to Tallahassee.